Let's face it – your roof is a huge investment that you shouldn't take lightly. 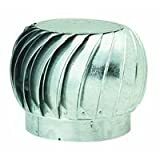 It's a part of your home that protects you and your family from rain, snow and other hazardous debris. Let’s face it – your roof is a huge investment that you shouldn’t take lightly. 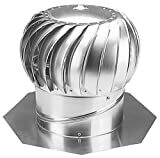 It’s a part of your home that protects you and your family from rain, snow and other hazardous debris. But no matter how hard you want to extend your roof’s life, repairs aren’t just enough. 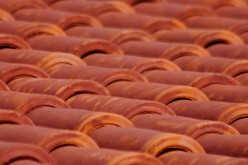 Depending on the condition of your existing roofing system, it may either need recovering or replacement. 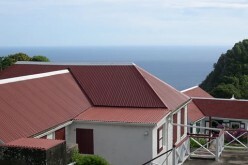 However only a professional roofer can identify which of the two options will work best for your roofing situation. If you’re not sure to restore or completely replace your roof, here’s how we can help you make a knowledgeable decision. 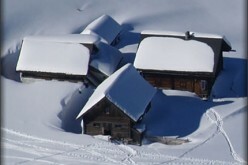 Determining whether to recover your roof or replace it is a challenging task. 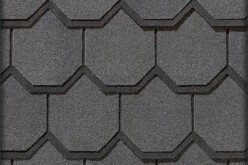 In fact, a careful and detailed roofing analysis conducted by a licensed roofer is required for you to make the right choice. Recovering is cost-efficient – This option costs less because it has no labor tear-off charge. Recovering gives more sustainability – Allowing you to reuse your current roofing system is an environmentally-friendly option. 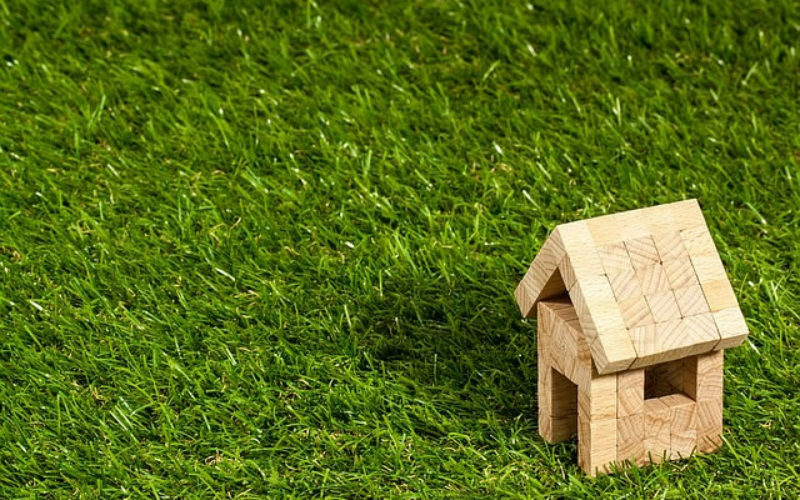 Recovering is beneficial for tax purposes – In most cases, roof recovering is considered a maintenance expenditure which means paying less taxes. 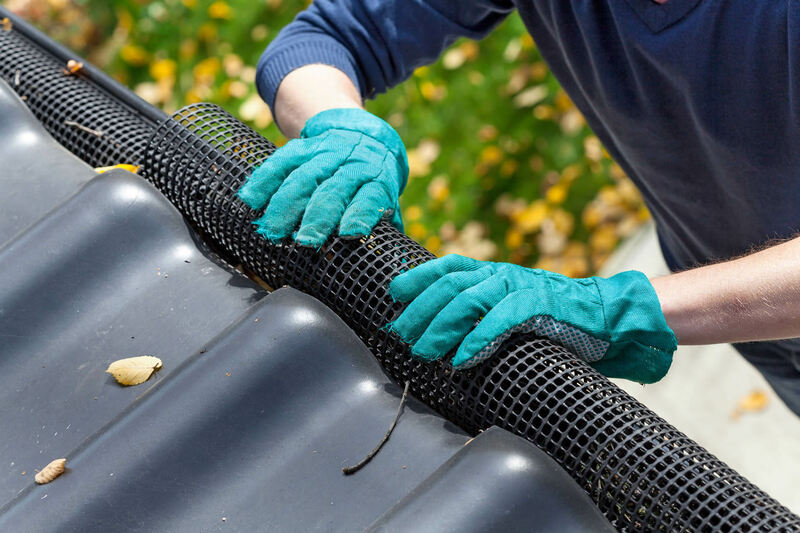 Recovering causes deterioration – The risk of recovering is the trapping of water underneath the roof that may lead to deterioration of the insulation and roof decking. Recovering results in trapped moisture – Aside from water, trapped moisture may also cause molds growth which is more costly to deal with. Replacement can add years to your roof’s lifespan – A new roof can last longer than you expect and can protect your property for a long time. 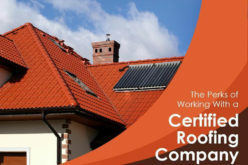 Replacement means adherence to wind uplift resistance or fire code regulations – If you want your roof to be wind and fire resistant, a qualified roofing specialist will recommend a new one. Replacement costs more – Replacing your existing roofing system requires an enormous amount of money. This is because everything about your roof will be replaced with new materials plus the taxes to pay. 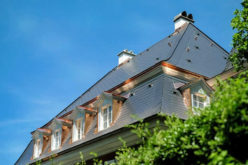 Replacement takes more time to complete – Having a new roof is indeed time-consuming. In fact, it’s more disruptive to operations since it involves more complicated procedures. 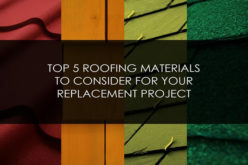 While recovering and replacement are both considered as suitable solutions for any roofing solution, but making the right choice tends to be very confusing. In order to know whether your roof can be recovered or replaced, it’s best to get it visually inspected by an experienced roofer. 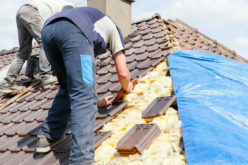 There are many professional roofing companies like the ones at prcroofingpro.com which have valuable experience to identify which type of roofing repair is appropriate for your situation. 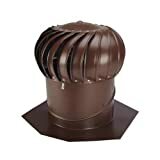 Copper Roofing: Is It Really Worth It?